Okay, okay, I’ll admit it… I watch Supernatural… I’m hitting 40 this year but I still watch that TV-series about Sam & Dean Winchester. Two brothers follow their father’s footsteps as “hunters” fighting evil supernatural beings of many kinds including monsters, demons, angels and gods that roam the earth. Jensen Ackles plays the older brother Dean. With some of the Suunto types you are albe to invert the screen. So instead of having a dark bakground and lighter letters and numbers, you can change it into showing a light background with dark letters. 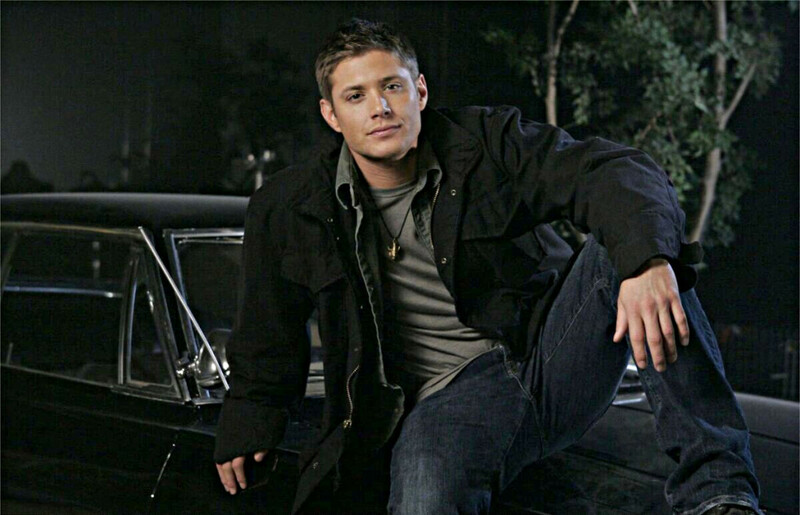 Just as you can see in the used image of Jensen in this post. In this picture you’ll see hem wearing a Suunto Core Wrist-Top Computer Watch with Altimeter, Barometer, Compass, and Depth Measurement in all black. I really like that watch but I’m afraid my wrists are to small for that big watch. Another thing a really like about the series that a you can sometimes see some of the scenery of Canada’s British Columbia and Vancouver in particular. I once spent a summer there and it holds great memories. Seeing familiar things in the series is an added bones for me. Oh… and a lot of the female demons in the series are quite beautifull as well! « What watch does Chris Martin of Coldplay wear?